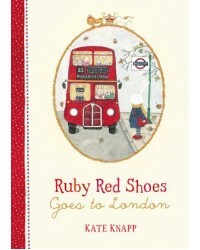 Ruby Red Shoes Book In her first book, Ruby Red Shoes, Ruby introduces us to her grandmother an..
Ruby Red Shoes Goes to London Ruby positively loves to travel. 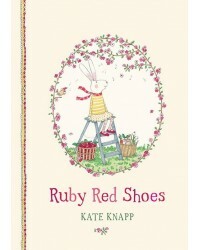 She’s quite a jet-setter. 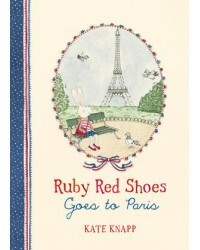 This t..
Ruby Red Shoes Goes to Paris Ruby and her grandmother Babushka are off to Paris for a holiday! ..